Jenga is an executable and library for building build systems. It is fast, extremely incremental and massively scalable. It is the build system used at Jane Street on a daily basis to build huge repositories containing millions of lines of OCaml code. 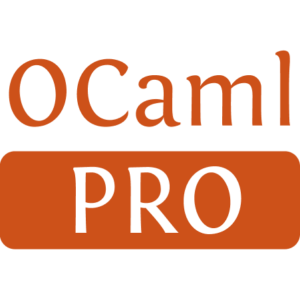 It offers many features to make OCaml development more confortable and productive, such as excelent Emacs integration and a server mode for very quick feedback even with massive repositories. Although some parts of this infrastructure are not yet publicly released, so currently the Emacs integration is not available outiside of Jane Street. To do all this jenga has a lot of dependencies, which doesn't make it suitable as a dependency for released packages. Moreover it is not fully portable and the only set of build rules available for jenga is aimed at a particular configuration. To fill this gap, jbuilder was develop. 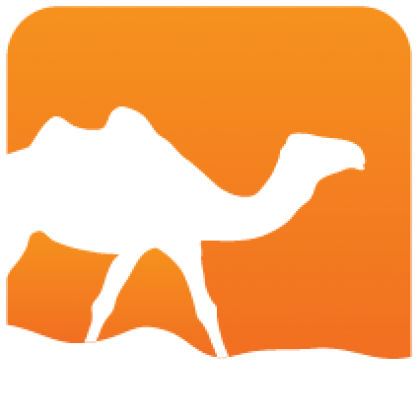 It is a modern, portable and dependency free build system that takes the hassle out of OCaml development. Hopefully soon, there will be a bridge between jbuilder and jenga, allowing jbuilder projects to build with jenga out of the box.